Cristiano Ronaldo: What does it take to be Mercurial? Cristiano Ronaldo has, for many years, been at the very forefront of the Mercurial-collection and the iconic Portuguese manages to live up to the increasingly steep expectations year after year. There is probably not a man better suited for the job than him, but how does he cope with the heavy burden? What does it take to be Mercurial? 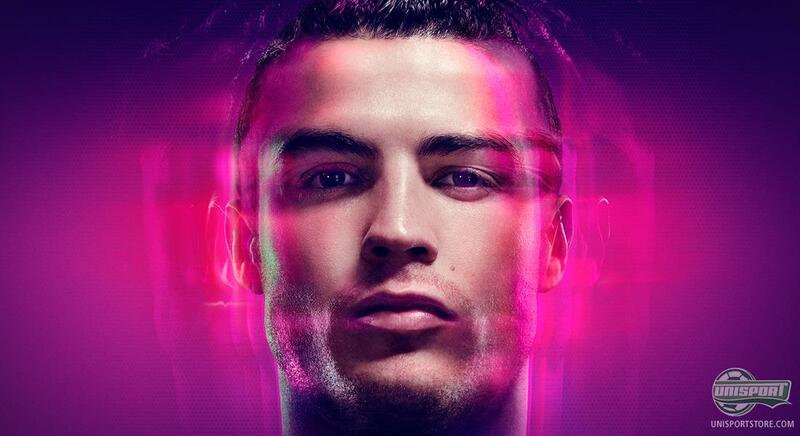 Cristiano Ronaldo is without a doubt the most profiled footballer in the world and he has for the last few years been synonymous with the Mercurial Vapor. He is known as a man who often lets his football do the talking, but now he is ready to turn to you and ask: Do you know what it takes to be Mercurial? You can find out in the video above, where Nike have combined a bunch of the best clips from his countless and various CR7 adverts. It is no longer enough to just be fast, if you want to be Mercurial. Speed is not an advantage, but a necessity among the very best. It takes more than that and it is the very few, who can change the outcome of a game in the blink of an eye. This is something Cristiano Ronaldo can do and he does so week in, week out with his Nike Mercurial Vapor IX. #BeFast #BeMercurial. This is the message from Nike and Cristiano Ronaldo. Are you one step ahead of the curb? Are you ready to change the game in a fraction of a second? 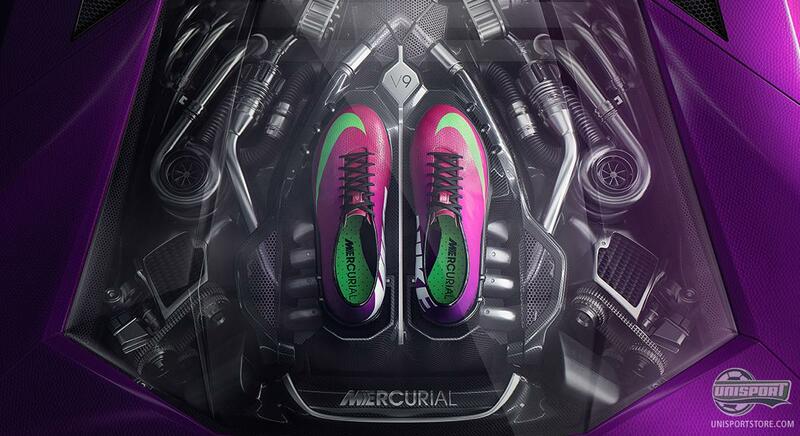 Do you have what it takes to be Mercurial? Share your comments in the box down below.